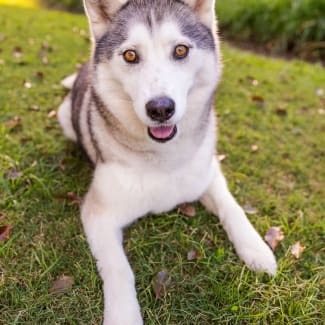 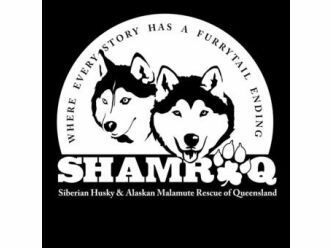 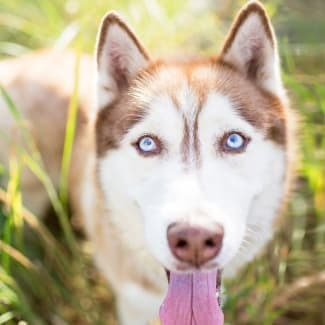 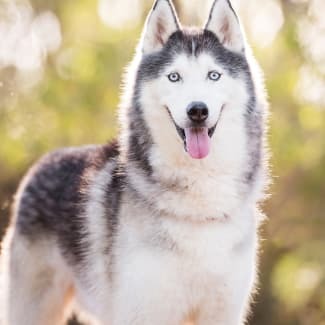 Siberian Husky and Alaskan Malamute Rescue of Queensland Inc (SHAMROQ) is dedicated to the rescue, care, welfare and rehoming of Northern breeds, including, but not limited to, Alaskan Malamutes and Siberian Huskies. 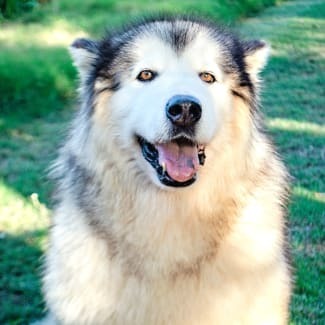 We provide education and ongoing support of potential adopters as to the requirements of these special breeds. 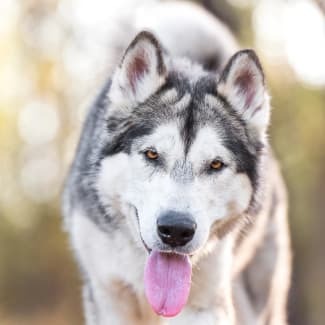 Our ultimate goal is to ensure that all Northern breeds in Queensland are given the chance to live the life they deserve with loving families.